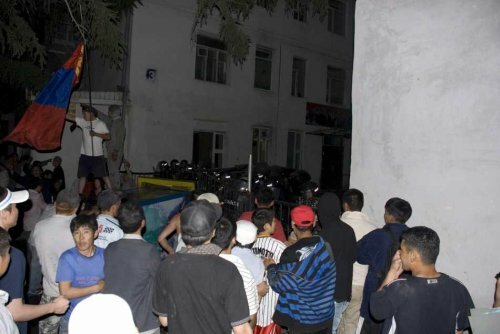 Mongolian People's Party is ready for your opinion, support and vote. Vote online NOW! Монгол Ардын Нам (МАН), Монголын хамгийн ууган улс төрийн хүчин юм. 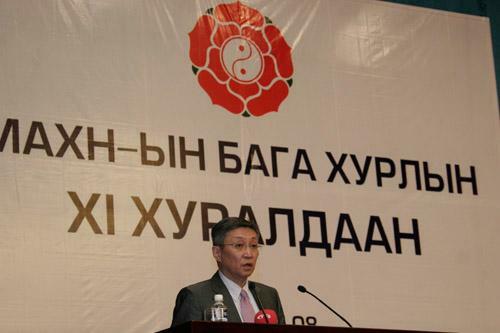 | The Mongolian People's Party is the oldest political party in Mongolia. Нажмите, если Вы эту партию не поддерживаете. Скажите почему. Click, if you do not support the MPRP. Say why. Online election results for "МАН" in graph.